In 1966 my grandfather bought a piece of land up north on Lake Simcoe and built a cottage. It is the place where my father and two uncles would spend the better part of their summers. Over the years, on the wooden shelf across from the original bathroom, a collection of books accumulated. There were fiction novels, readers digest books, and paperbacks reprinting newspaper daily strips. 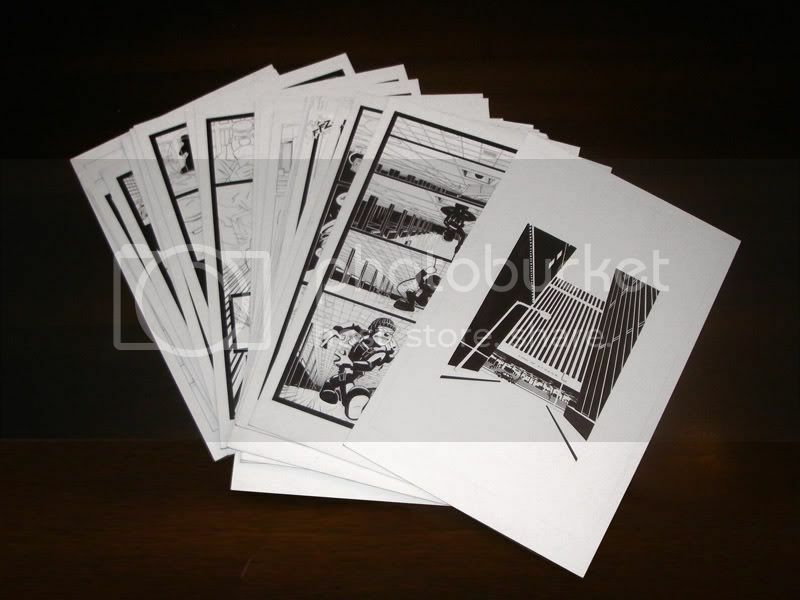 It was those paperbacks, to my knowledge, that were my first exposure to comics. This would have been around the year 1981. I would read, and re-read these books all summer. And I didn’t realize how much these books effected me, until looking back at them for this Archeology Project. It hit me how much of those books I took with me. The earliest influence in, what I perceive as a cartoon, can be directly linked to these books. 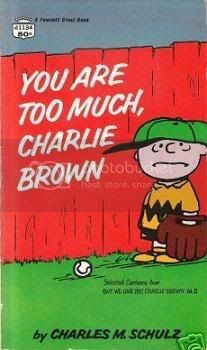 PEANUTS: For many people this remains the ultimate comic strip, and is the first one I remember. Cute cartoons locked in neurotic behaviour and deep philosophical debate. There is a naivety coupled with a cynical, pessimistic overtone throughout the strips, which is something I have always found comforting, and as a matter of fact, drawn to. I didn’t give too much thought to any of this at the time. All I knew is over the summer, I’d eat this stuff up. Looking back at them now, I see all the building blocks that, in my mind, are a prerequisite to making a great comic. 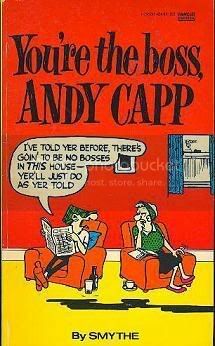 ANDY CAPP: I remember my 7 year old brain grappling with the English slang in this comic. Looking at it now, Reginald Smythe probably influence my “cartoony” art style more than I realized. If you put Andy Capp in a trench coat and oversized sneakers, you would pretty much have Spy Guy. 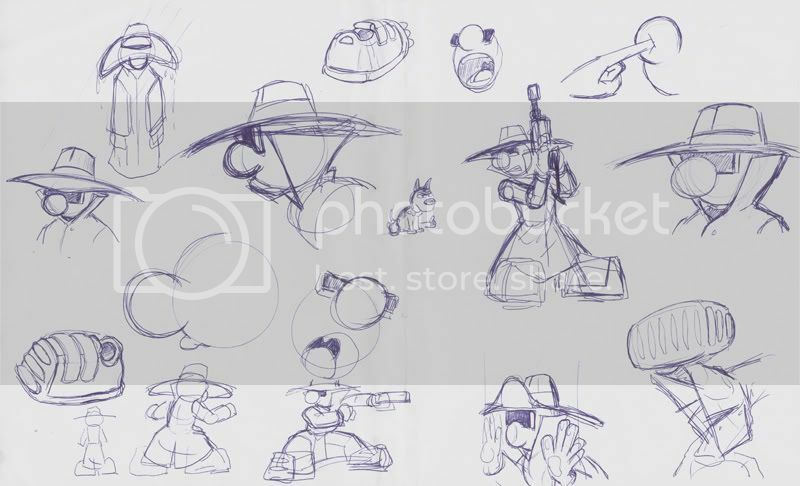 Also, for the longest time, I would draw the police officers in the Spy Guy Universe with their caps pulled over their eyes. Ever since Bootleg, I wondered why I have the need to do this. It was a question I could never answer myself. But looking at these books, I think I have figured out why. Something in my psyche continues to tell me this is the way it’s supposed to be done. In addition to the comic strip collections on the wooden shelf across from the bathroom, there was another stash of comics. They were in a cardboard box, that smelt of must and mildew and newsprint. That was the place where the comicbooks were. Here are some more doodles while sitting at my day job (the one I sort of quit three weeks ago). Getting myself prepped for SPY GUY #1. Last week I was discussing life with my wife. I have always advocated that the way to get ahead is by making a firm decision on exactly where you want to end up. And then being aware of it, and sticking with it. Now, that in itself won’t get you anywhere, however once you have made up your mind, you can start anticipating patterns. In the same way Grandpa Kitchen taught me how when driving a car, to not look at the road directly in front of you. Instead, look at the road far ahead, that way when you steer, you anticipate the curves in the road. Suddenly you’ll find that your driving isn’t jerky, it’s smooth and controlled. When you stay alert in life, you will find that things come to you. I picture a lone particle floating in space, and as other molecules float by, the ones that are useful can be snatched, and in time creating a larger more advanced and complex body. These things in life, they come to you, and then it’s all about what you do with them. Which got me searching for an analogy. And then I thought: TETRIS! Yes. Tetris perfectly illustrates these concepts. Tetris is the game of life! Here are a couple of sketches done for some Cerebus Yahoos! 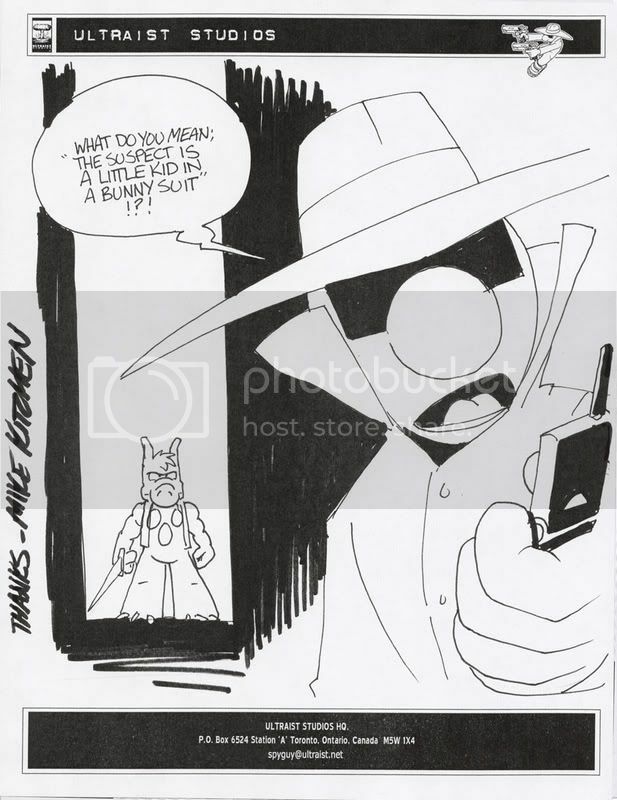 The first sketch makes reference to Cerebus #7. 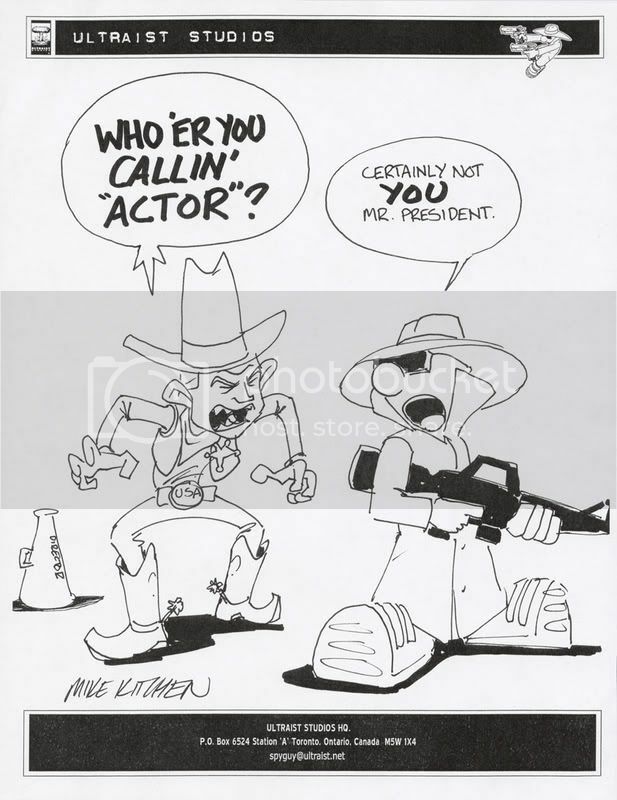 The second sketch makes reference to the comic Cowboy Actor. …but I’m sure you knew that already. Spud & Harry – DONE! This analogy sums it up the best. The pages arrived at Lebonfon on Wednesday. The printing was paid for on Friday. With any luck, we’ll see some comics in 10 days. May the force be with you. Always. Spud & Harry dots are done. I’ve never inked so fast in my life, as I have this week. Now, over the next 7 days I have to photoshop the gray tones into this thing, then it’s off to the printer. At this rate, it may even be done for A.P.E. 07! Okay, enough blogging… back to work.